They require little to no oil. Don't worry about splattering cooking oil all over your kitchen floor when you make lechon kawali. Try this recipe in an air fryer and you're likely to make one batch after another. 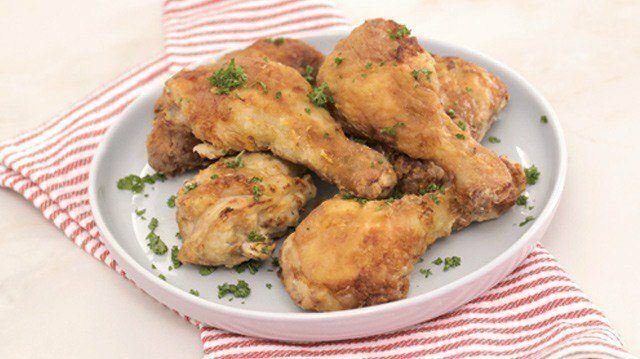 Put a twist on your usual fried chicken recipe by adding buttermilk. You can also dredge it in extra breading. As intimidating as it sounds, it's actually very easy to make. 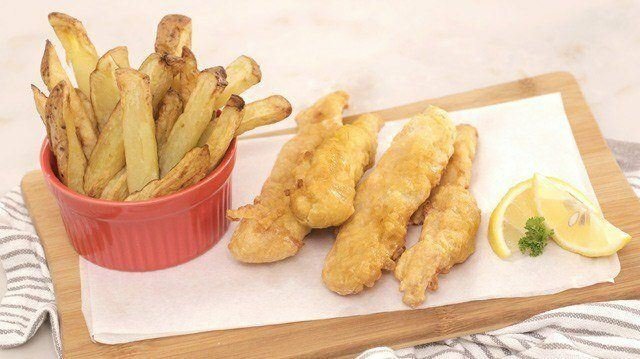 With an air fryer, you can cook this British staple in less than 30 minutes. 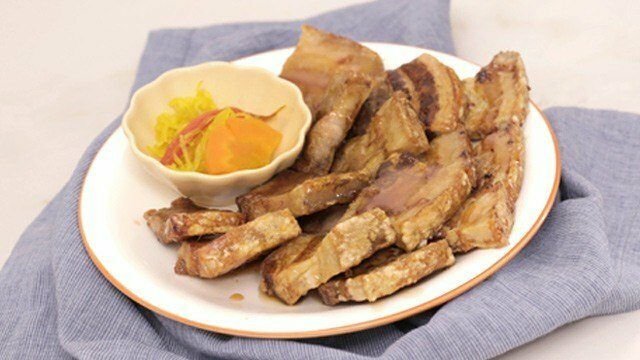 Start making more of these dishes by getting your very own Philips Air Fryer. It has a unique Rapid Air technology that enables you to fry, bake, roast, and grill. It also creates less smell than the conventional fryers, which makes it easier to clean and more economical for everyday use. The Philips Airfryer's design combines fast-circulating superheated air, starfish design, and optimal heating profile. 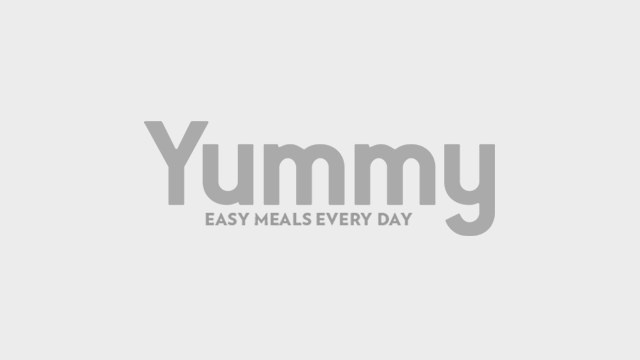 It allows you to fry a variety of meals in a faster, easier, and healthier way without necessarily adding oil. Learn more about the Philips Air Fryer here. This article was created by Summit StoryLabs in partnership with Philips.